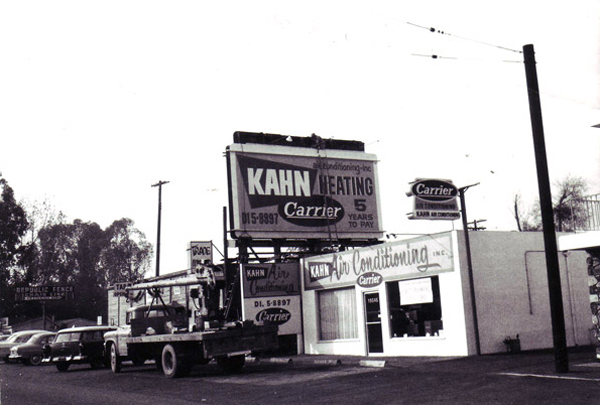 Kahn Air Conditioning was founded in 1961 by Julian Kahn and continues to be a family owned and operated business serving the Los Angeles community. 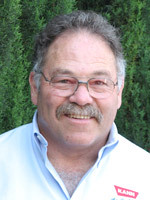 Company president, David Kahn, began working for his father as a teenager and has shaped Kahn Air into one of the most respected and trusted heating and air conditioning contractors in the greater Los Angeles area. At Kahn Air, we maintain the highest quality and training standards. Our technicians are NATE certified (North American Technician Excellence, read what it means here), and are factory trained alongside our installers. State Contractor’s License #206552, since 1961. Kahn Air Conditioning, Inc. is a heating and air conditioning contractor committed to doing quality work which will allow our customer base to continue to grow through positive word of mouth advertising from our customers. 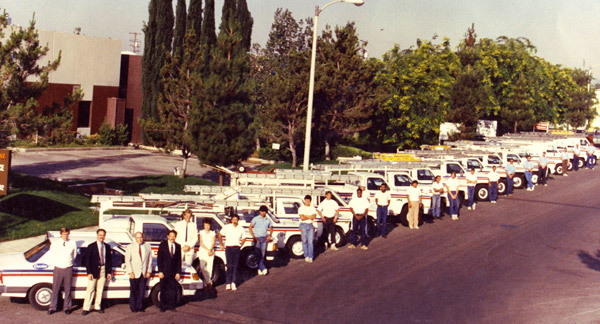 Our reputation is now, and will continue to be based on the highest quality service and products available in today’s HVAC market. Our employees are well-trained and are of a team mentality that is consistent with that of a successful, growth oriented, company. 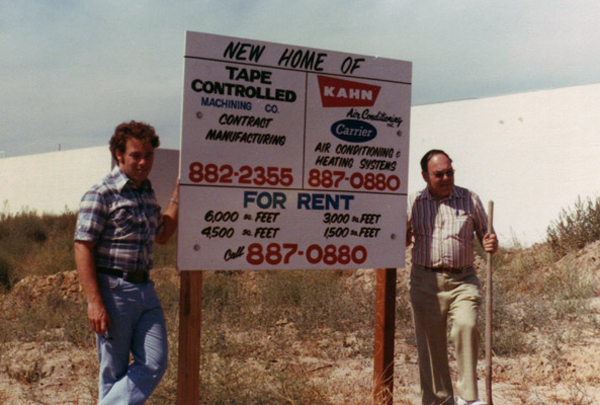 At Kahn Air Conditioning, Inc. we go the extra mile to ensure the satisfaction of the customer. We are proud recipients of the following awards that have recognized our excellent level of service. The Carrier Distinguished Dealer Award is an annual award given to a select group of Carrier Factory Authorized Dealers. The award is given to those who earn a high score on a set of criteria to identify companies that are model Carrier Factory Authorized Dealers. 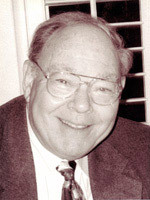 Kahn Air Conditioning’s founder, Julian Kahn, was inducted into the prestigious Dealer Hall of Fame in 2007. As recognition for a lifetime of service, the Carrier Dealer Hall of Fame raises up those individuals whose abiding integrity in action has been the result of their resolute commitment to high principles. These dealers have demonstrated giving back to their communities and to stand behind each promise to their associates, employees, customers and communities. The Carrier President’s Award is the highest dealer honor through the Carrier brand. The award is given to dealers who exemplify leadership and management, customer satisfaction, expertise, business growth and operational success. 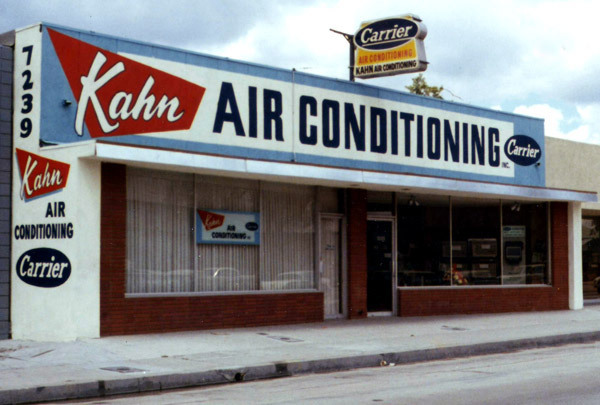 Kahn Air Conditioning is a proud Carrier Factory Authorized Dealer—a title held by less than 2.5% of Carrier dealers nationwide. This percentage consists of HCAV contractors and dealers who have exceeded all the rigorous standards set up by the Carrier Corporation, the industry leader in HVAC solutions. 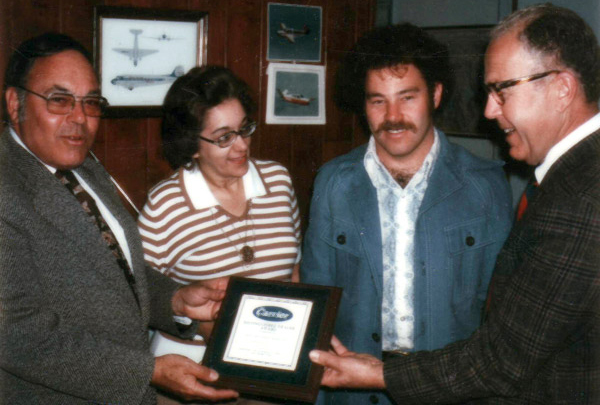 Out of the 2.5% of Carrier Factory Authorized Dealers, Kahn Air is one of only a handful of recipients of the prestigious Carrier President’s Award as well. The Factory Authorized Dealer promise to deliver and uphold the highest customer satisfaction standards. We strive to consistently bring you the best in product expertise and experience. Our performance and customer service are held to the highest standards and backed by the Carrier 100% customer service satisfaction. 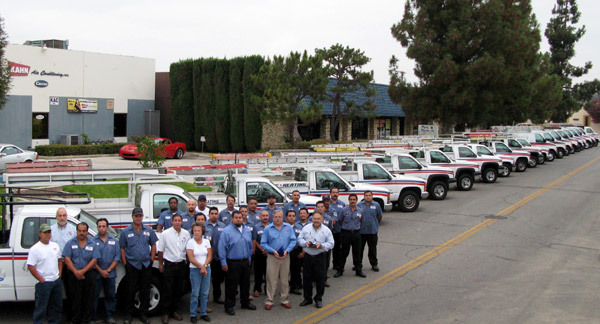 All Kahn Air Conditioning technicians are NATE certified, background checked, and factory trained so you can have complete confidence that we will handle the job efficiently and professionally. Learn more at the Carrier Website.